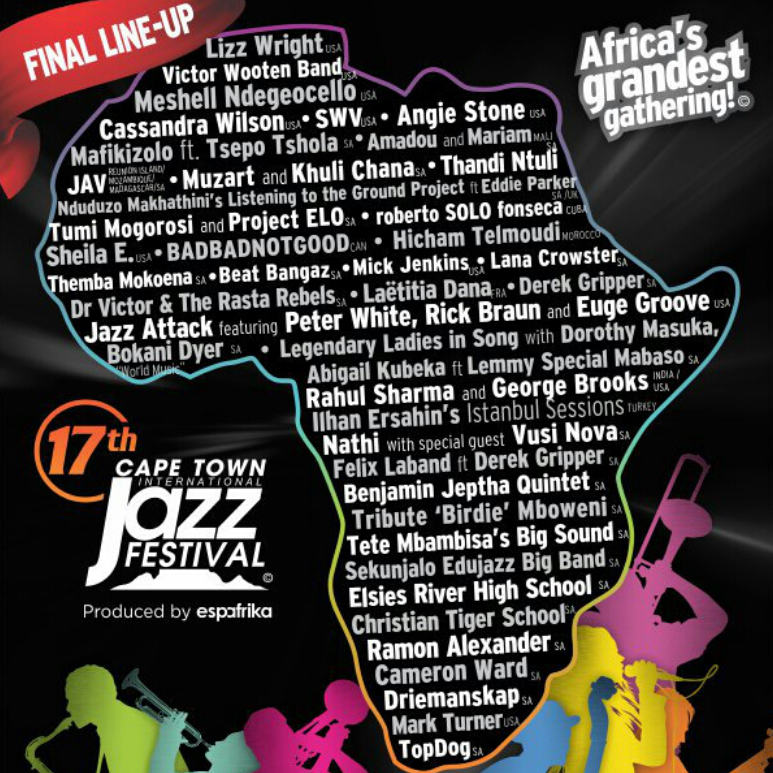 Want a double weekend pass to the Cape Town International Jazz Festival 2016? Bush Radio 89.5FM is giving 1 lucky listener the opportunity to win one double weekend pass (Friday and Saturday) tickets valued at R1500 to the Cape Town International Jazz Festival 2016. The winners will be announced on Sakhisizwe between 12 and 2pm on Friday. Enter often to increase your chances of winning as this is a lucky draw. Should you be a winner you will need to be able to collect at our offices by 4pm on the same day that the names are announced. Tickets not collected at 4pm will be forfeited.